Okay - you have been asking!!! The girls shoes - you can find the link HERE! We have the rose gold. But they have pink, silver and black as well!! And only around $25! 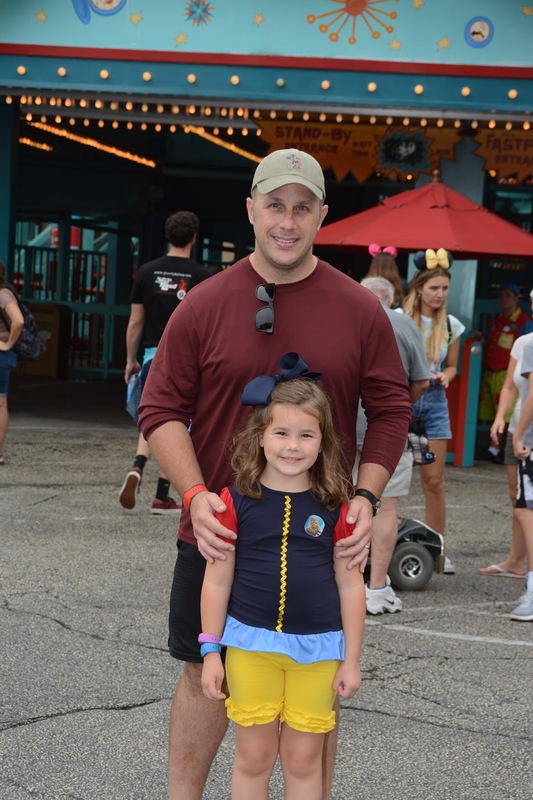 My girls wore them all around Disney and never complained of their feet hurting. They wear them to school nearly every day too! AND if you are jealous and want your OWN pair - they have them in adult sizes too!!!! Well after we rode Avatar - we knew we had to ride it again. So we changed our plans. Our original plan for Tuesday was Hollywood studios and then back to Epcot and we had dinner plans there. Steve checked in to change our plans but our only real option was to do a character breakfast at Hollywood that morning. We were up for a big breakfast so we took it. 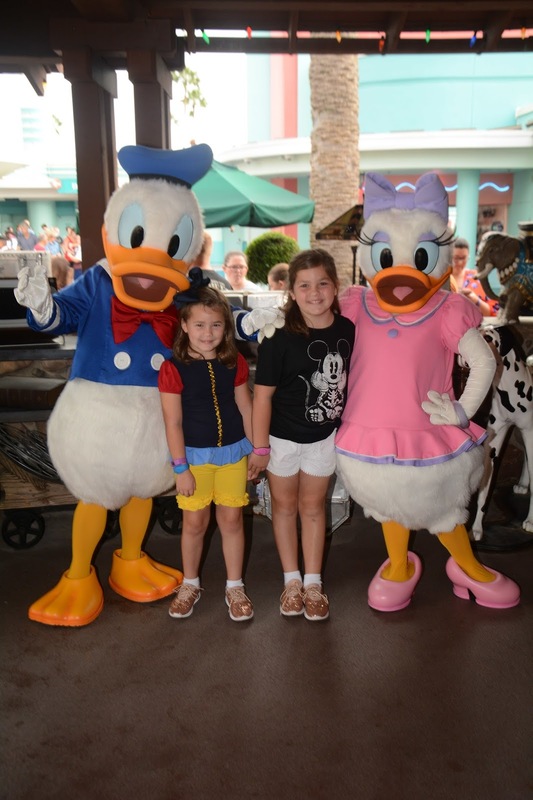 They weren't super excited about Disney Jr characters but they humored us for pictures anyway. We just kept saying how much WH would have liked to see Doc McStuffins. ha! They had an ice cream machine (yes at breakfast. Hey we were on vacation) and Hollis came back with a HUGE dish. She said "Handy Manny did it for me". Apparently he had pushed the lever for her. I don't know why we thought that was funny but it was. 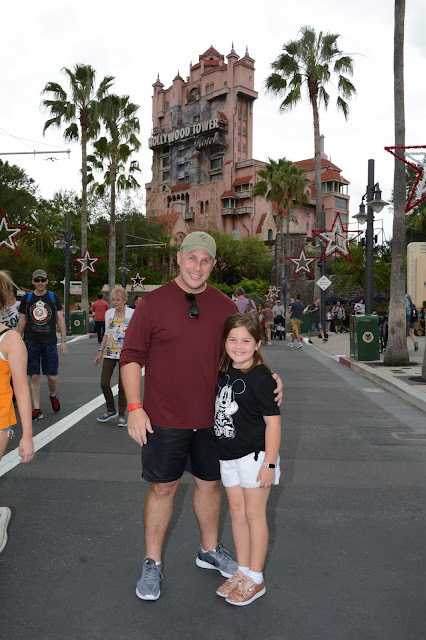 I know it's small but we really loved Hollywood studios. It helped that this day was about 20 degrees cooler than the others. And it was 80% less crowded. But it has some fun rides and we had a great time. Their faces - I love it! We rode Star Tours about 3 times. We loved it. We saw Frozen Sing Along which we loved. They had this really funny guy that starred in it and so Scott even loved it. ha! I mean - it snows on you in the end! 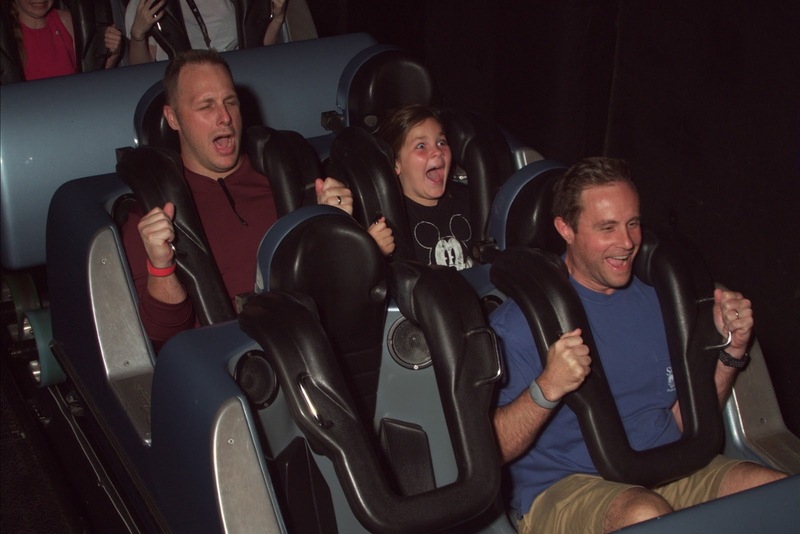 We also loved the Toy Story ride. We ate a quick lunch there and then we headed back to Animal Kingdom. We rode all of our favorite rides again. It was starting to rain so we put on ponchos and wore the river ride. 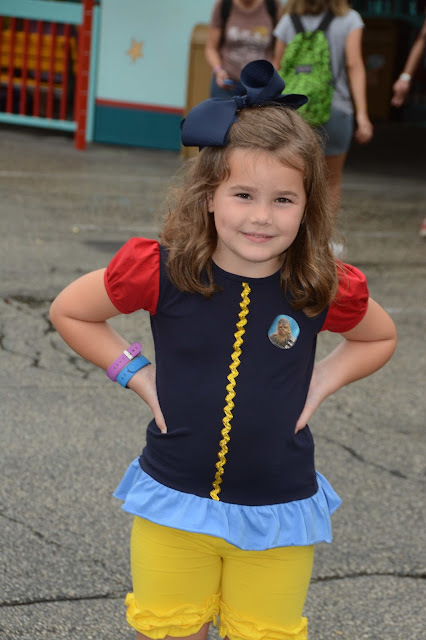 I loved Hollis in this Snow White outfit! Then we waited two hours in the Avatar ride line. Yes Two hours. It was SO worth it. The girls couldn't get over that we got in line when it was light outside and came out when it was dark. We shut down the park and were all hungry so we decided to go eat at the Rainforest Cafe. The girls thought it was so fun to eat there. It was maybe my favorite day. Just relaxing and fun and not super hot. Tomorrow I'm going to do my last recap. If you have any questions on anything - I will be happy to answer it on that post!! !